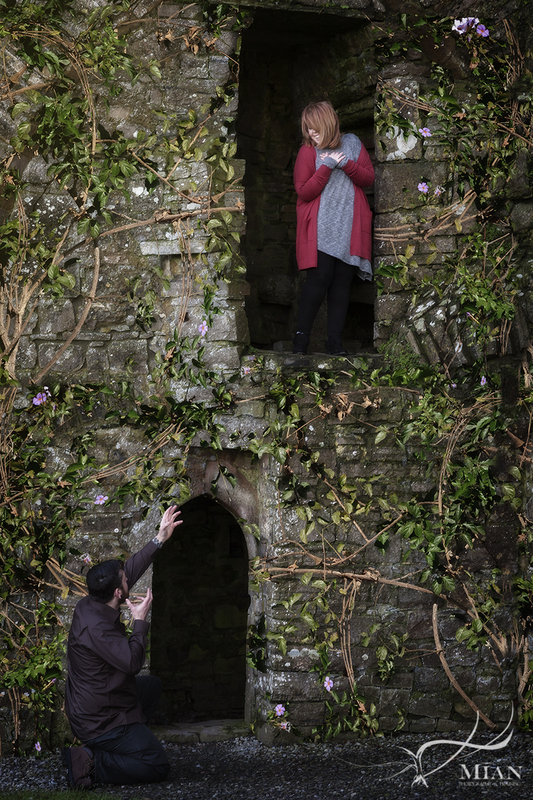 Planning a proposal? 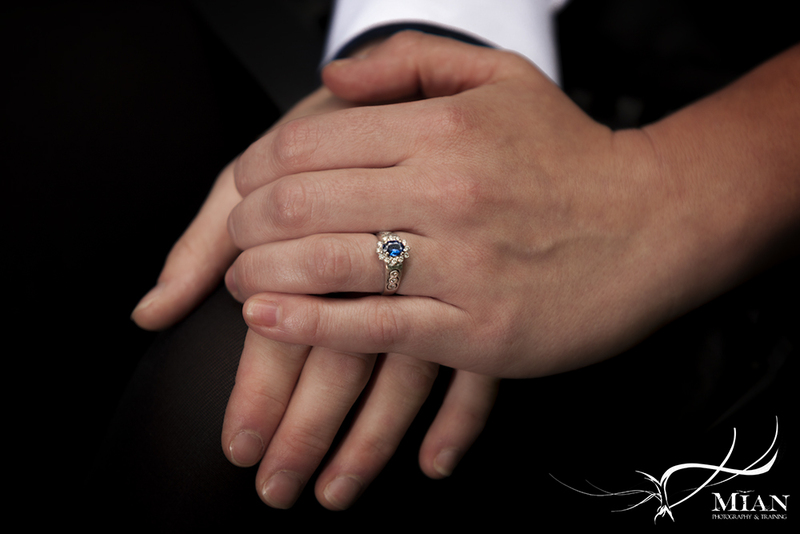 Just got engaged? 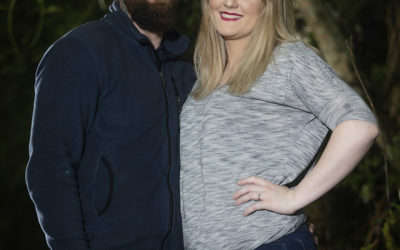 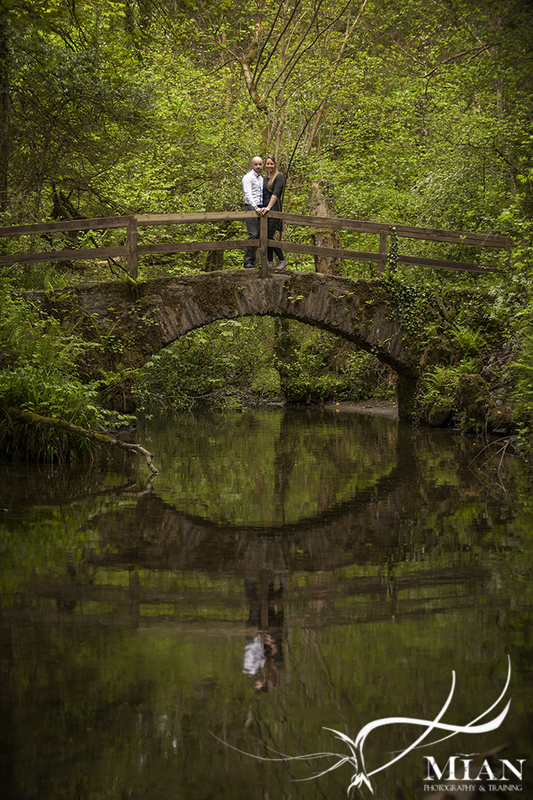 We love to be a part of your journey at every turn and are always excited to celebrate a new engagement! 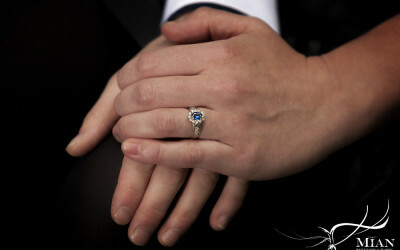 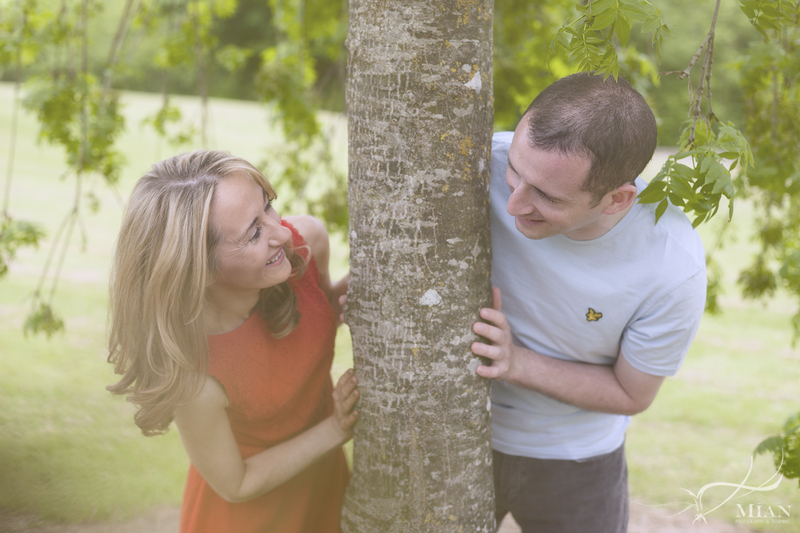 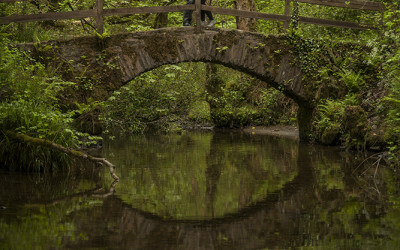 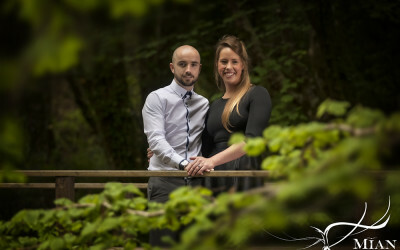 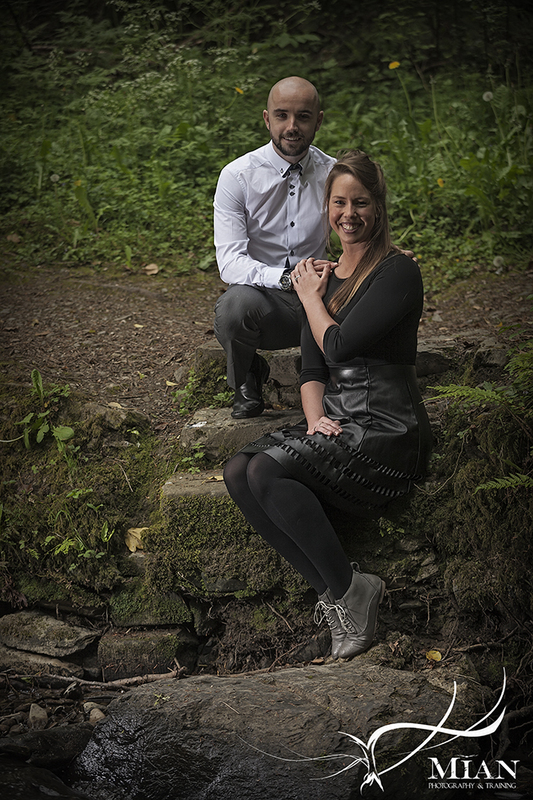 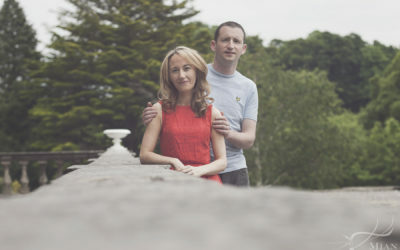 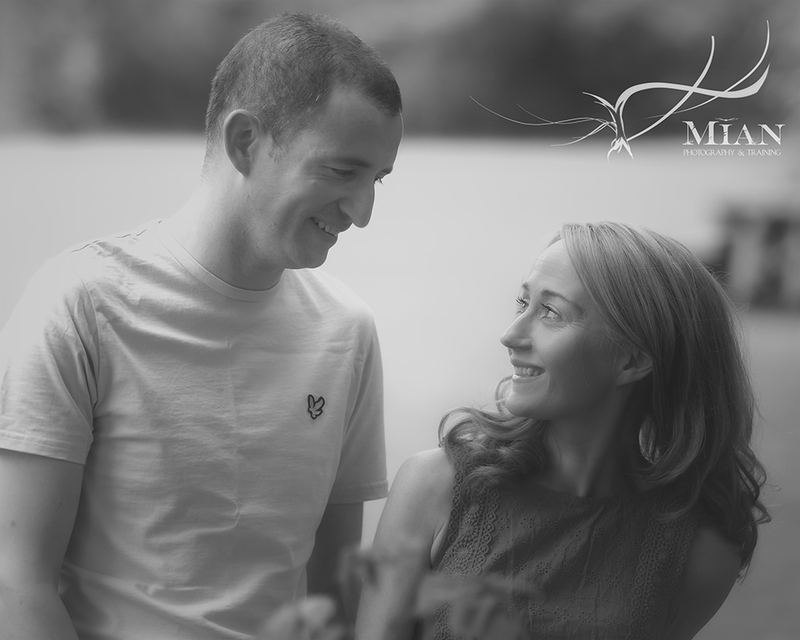 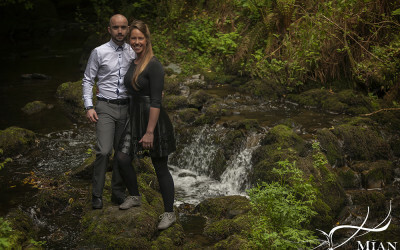 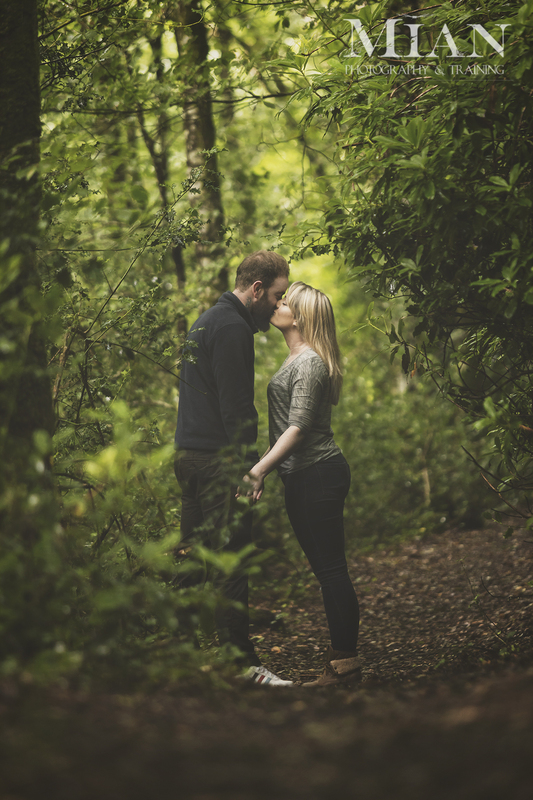 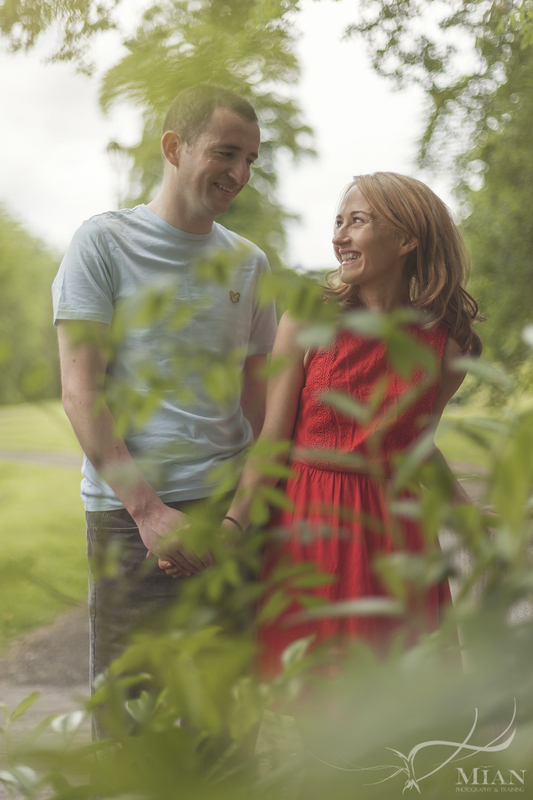 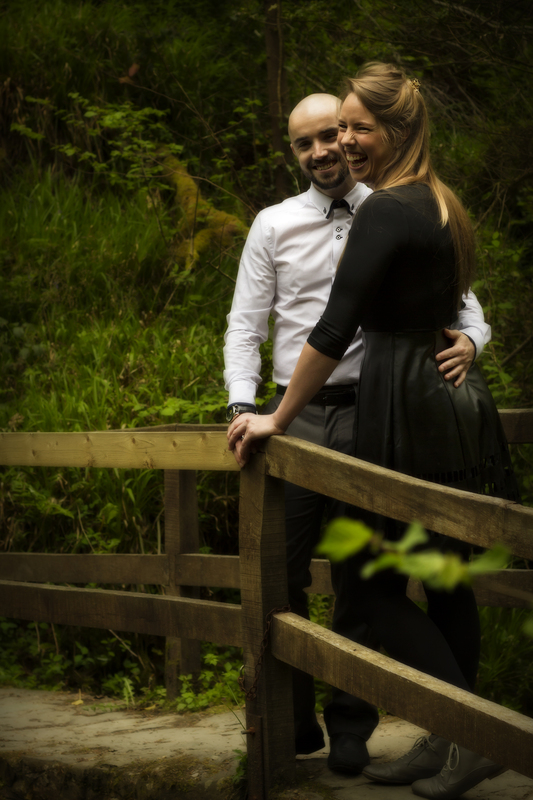 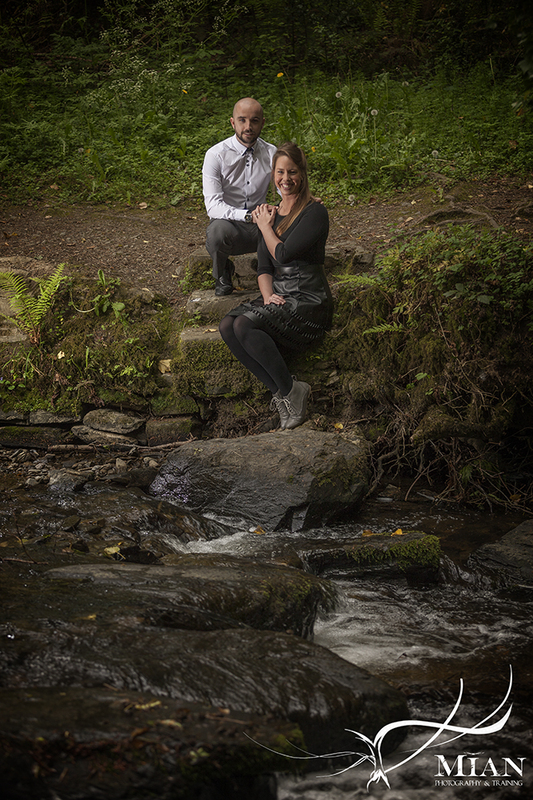 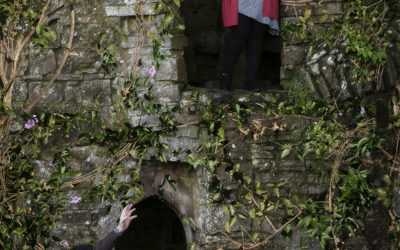 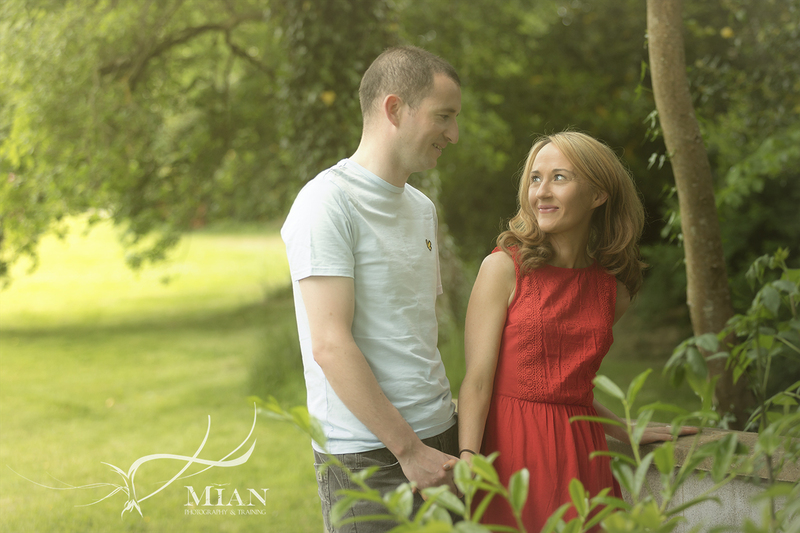 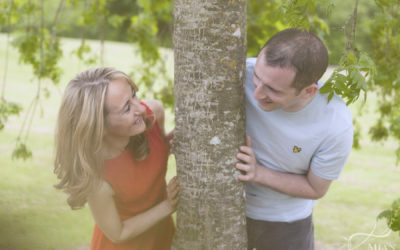 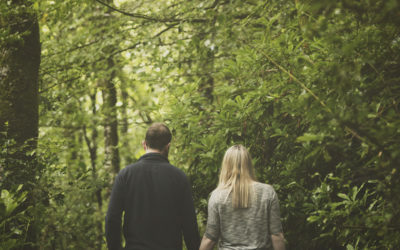 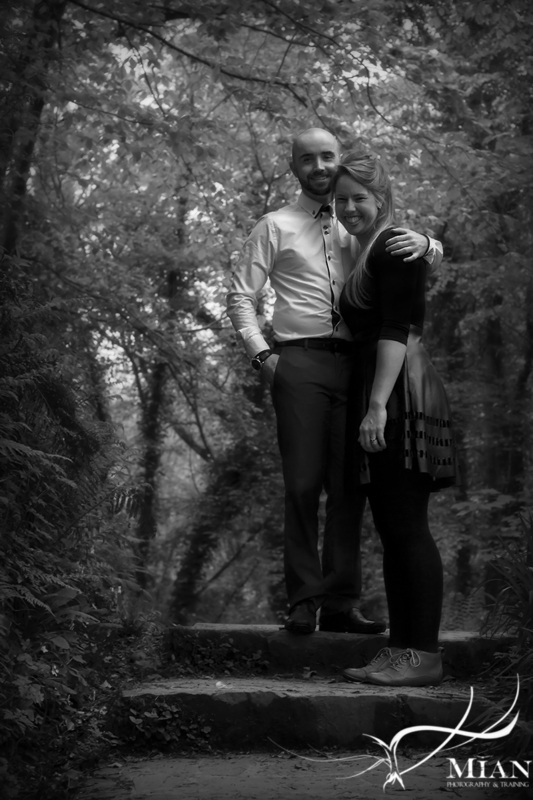 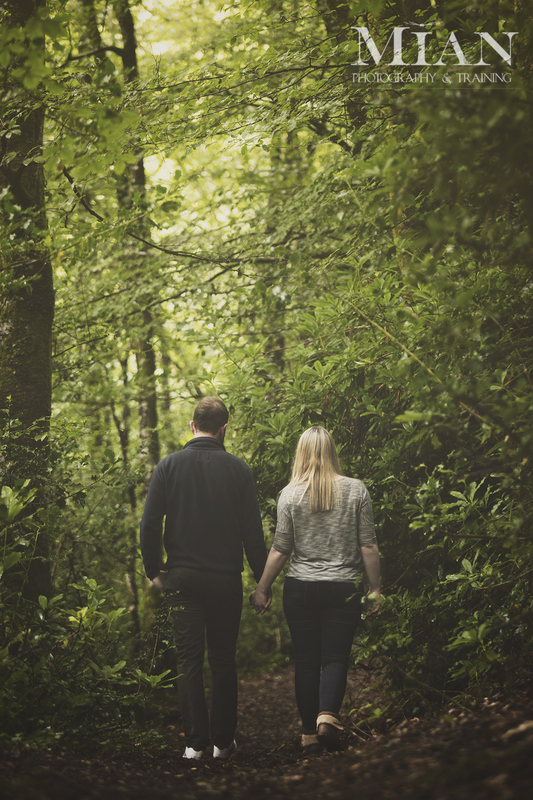 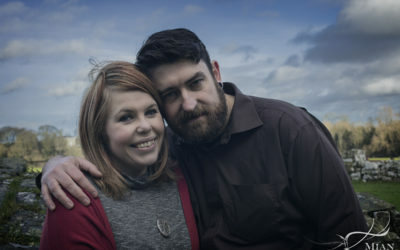 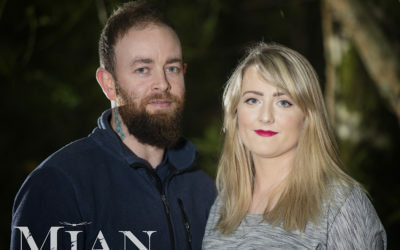 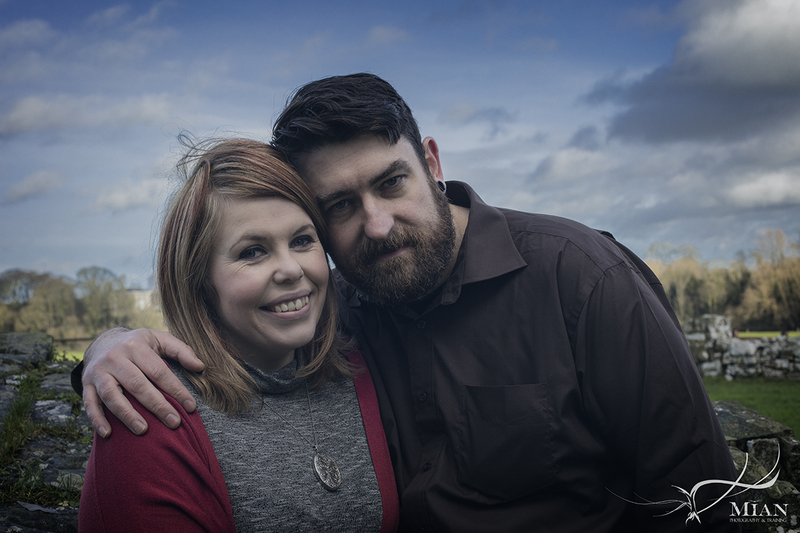 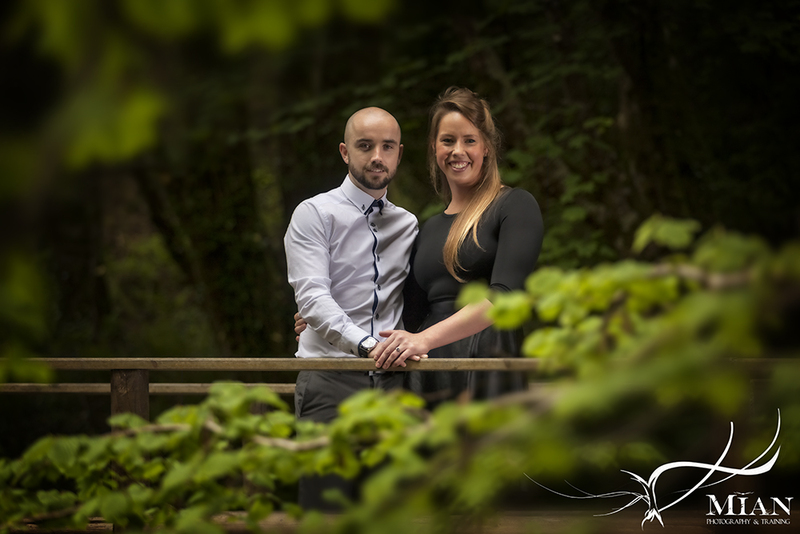 Below, view our gallery of Engagement and Pre-Wedding photos to see a selection of some of the styles we have to offer. 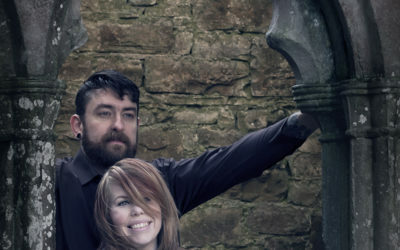 You can call or email us for a no obligations chat via our Contact page.